Steel | PBM Valve - Prominent Worldwide Manufacturer of Safe, Reliable, High Quality Valves! 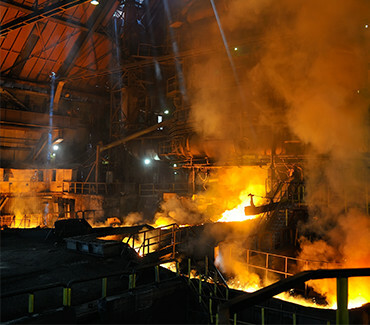 PBM valves for the Steel Industry provide safe, reliable, and innovative solutions to fluid flow applications in the metals processing from foundry to rolling mills. Applications include valves used to provide cooling in Blast furnaces, water in-take and discharge, gas lines, and chemicals used in finish processing of steel.